We at Game Trader pride ourselves on providing Southern Arizona's best professional repair services for all malfunctioning gaming equipment. From classic consoles such as the NES to the next-gen PS4 and Xbox One; if it's not working, we can probably get it running again. Best of all, diagnostics and estimates are always free with upfront pricing and no hidden charges. Our work is guaranteed. 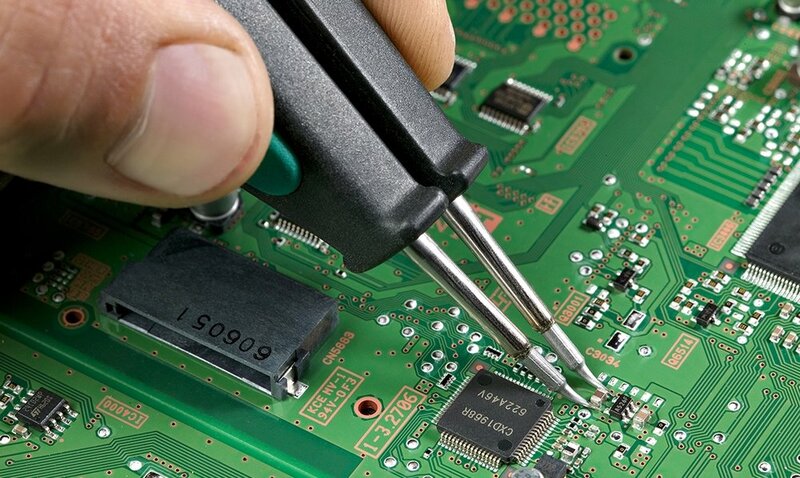 Our professional service team also installs rapid-fire controller mod boards for the Xbox and Playstation platforms. Take your gaming dominance to a higher level with these safe, high quality mods today! Are you tired of playing with that boring stock controller? We can reshell any controller to get you the look and feel you've always wanted. Get a customer shelled controller as unique as you are.